A younger generation is feeling confident enough in their financial situations to move up from renting into home buying. They are entering a market that over the last three has seen a steady decline in inventory. Low-interest rates have also aided buyers allowing them to afford more home than they would have normally considered or wanted to pay. 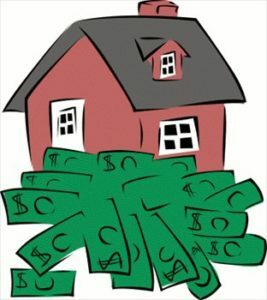 With so little to choose from in the real estate market buyers are now finding themselves in bidding wars to win the house of their dreams, thus causing a price increase. This is especially true in larger cities around the country as well as resort towns like Tahoe City. Home buyers in these areas can expect to pay more than asking price (sometimes significantly more) on the purchase of a home. See what is Available Now!